Body and backhand: polyester / polyethylene / cotton; Palm: latex. URG 2.0 latex for outstanding grip and excellent cushioning. Negative cut for tight and snug fit. 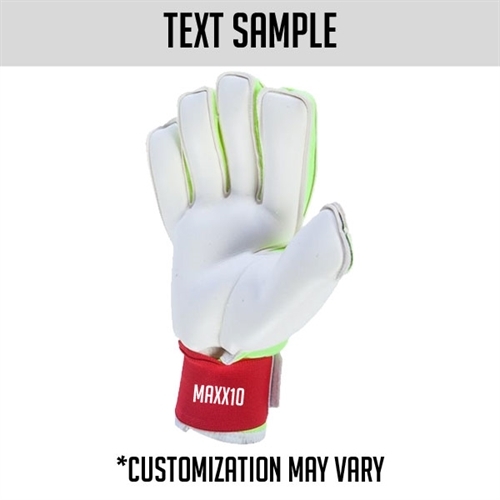 Fingersave spines stiffen and resist pressure when pushed backward for more effective ball deflection. Close-fitting bandage around wrist. Stretch strap for a stable fit. 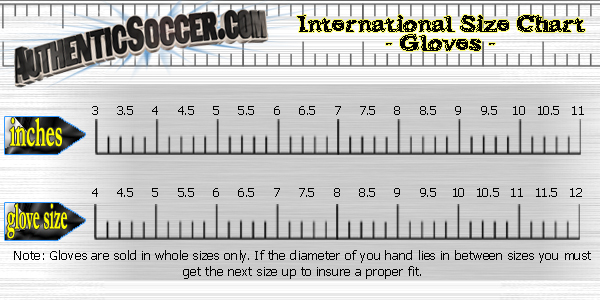 Our adidas Classic Fingersave Gloves has FINGERSAVE® spines for effective ball deflection. 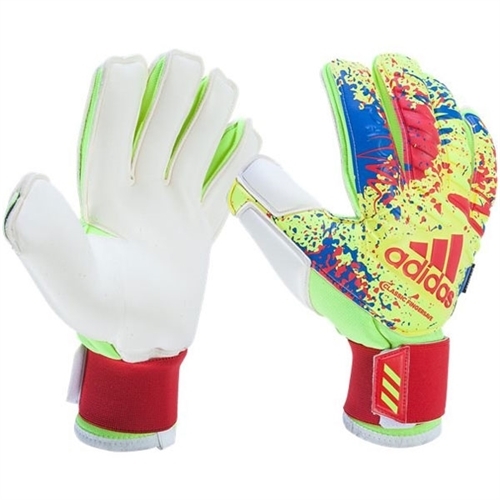 Heritage details A modern interpretation of a classic adidas goalkeeper glove design from the 1990s.